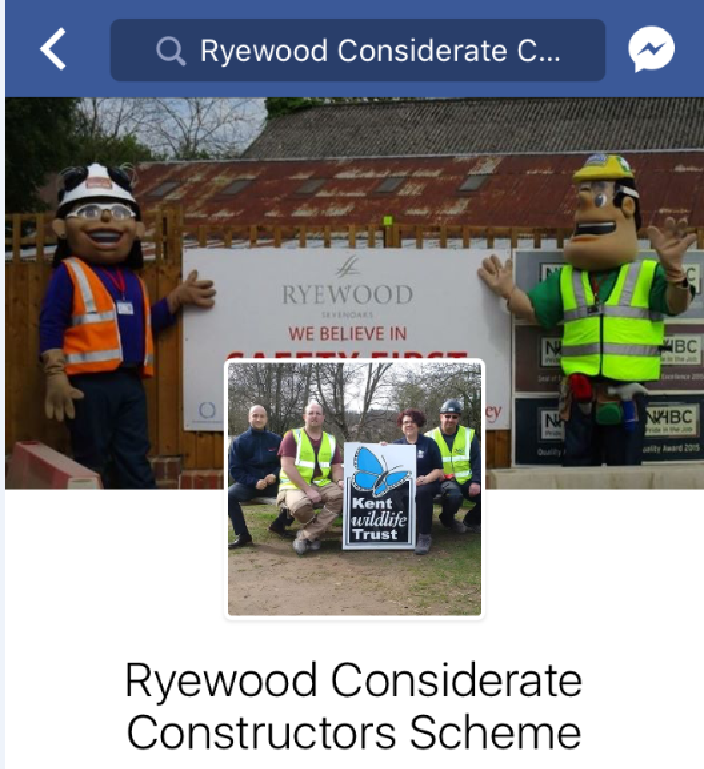 Ryewood have set up a “Ryewood CCS Facebook page” for daily news feeds promoting a positive image of construction, with diverse ‘Facebook friends’ ranging from Berkeley employees, local residents, community members, friends and family. Our Facebook page seeks to promote community activities and site initiatives. 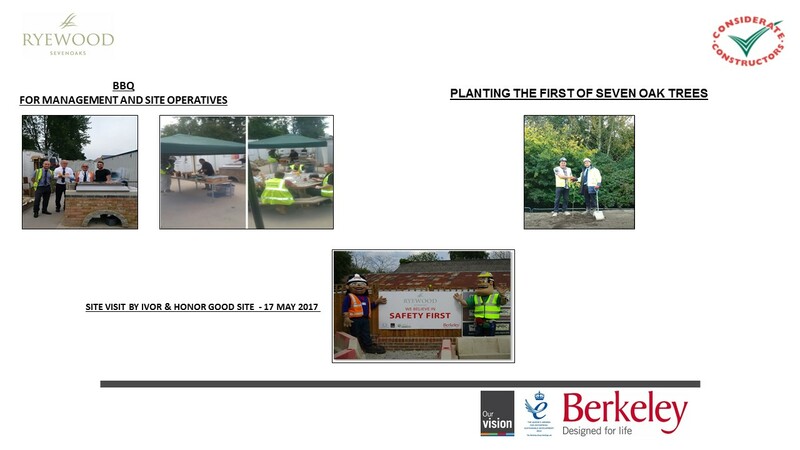 The Ryewood Team planted the first of seven oak trees. The location was confirmed by our architects to ensure the tree will lead a happy life! 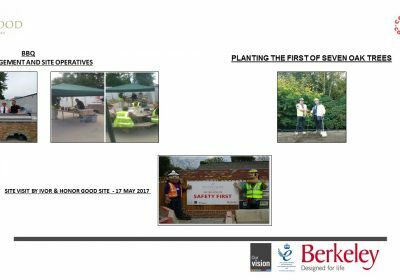 Entry submitted by Berkeley Homes.